The Missing Body – Mind Body Thoughts - Did You Lose Yours? The missing body is epidemic in our world and few actually connect with it. My good friend Jim Fazio shared a quote with me about the missing body. 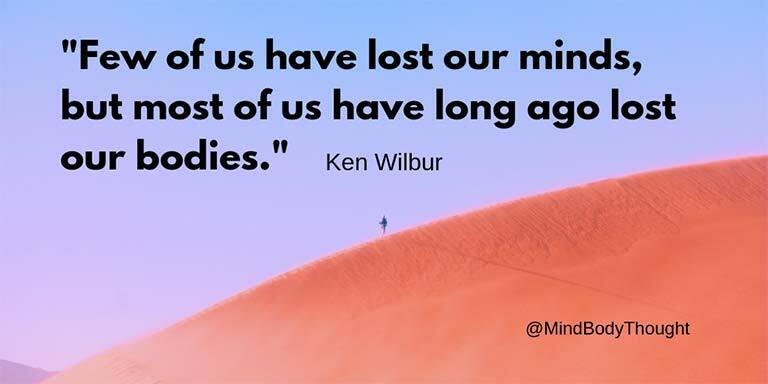 It is a quote by Ken Wilbur and while I’m honestly not sure where it comes from, it is too good not to share. Few of us have lost our minds, but most of us have long ago lost our bodies. To me this quote says so much about the missing body. 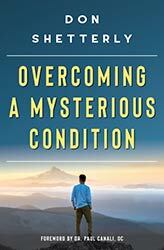 It goes perfectly with the first chapter of my new book, Overcoming A Mysterious Condition. You see, most of us don’t realize we have lost our bodies. We think we are in touch with the physical body and so we often dismiss anything that brings this to the light of day. 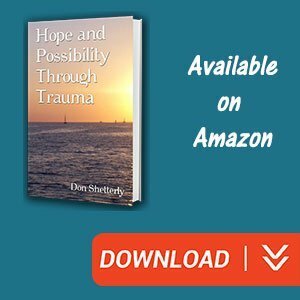 Before I was paralyzed from a conversion disorder, I thought I was completely in touch with myself. You could not have convinced me that I was so stressed, it was taking a toll on my body. I was young and thought I had the world by the tail. Unfortunately, time and additional stress began connecting with past experiences. These things began to build up in me. Keep in mind, it was not all at once and I didn’t see it as it was happening. I didn’t know I had a missing body. 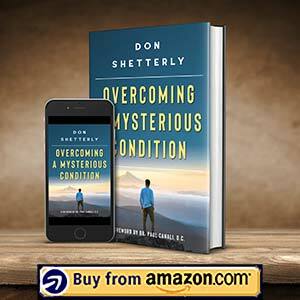 When things got to the point of no return in my life, conversion disorder came upon me like a tornado dropping out of the clouds. I went from being up and running around for my job, visiting my clients, to the point of my feet not holding me up when I stood. It took some time for the doctors to figure out what was happening to me. It took even more time for me to begin finding my way back. However, the physical difficulties I experienced would take most people down and they almost took me under. 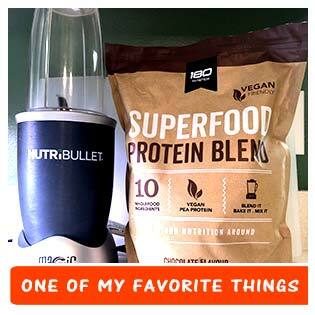 Even after I started to recover, it took me a long time to really begin feeling and sensing in my body. So many people think they do this, because they feel aches and pains. However, if that is all you are feeling, you have a missing body. Feeling through the felt sense is where we begin to connect with the missing body in a way that provides awareness to us. As we begin to learn how to do this, we discover that we have far greater control over our physical body and mind. No, I’m not talking about mindfulness, but something much deeper to connect with the missing body. Unified Therapy with Dr. Paul Canali is one of the best ways I’ve found to connect with yourself. It is done in such a way that it leads to greater awareness. As you become more aware, your consciousness grows to the point of helping you make much more informed choices. The missing body is epidemic in our world and few actually connect with it. We’ve all experienced moments in life that have shut us down. When we turn the felt sense on, it is then that we begin to discover all that we are and all the potential there is in life.